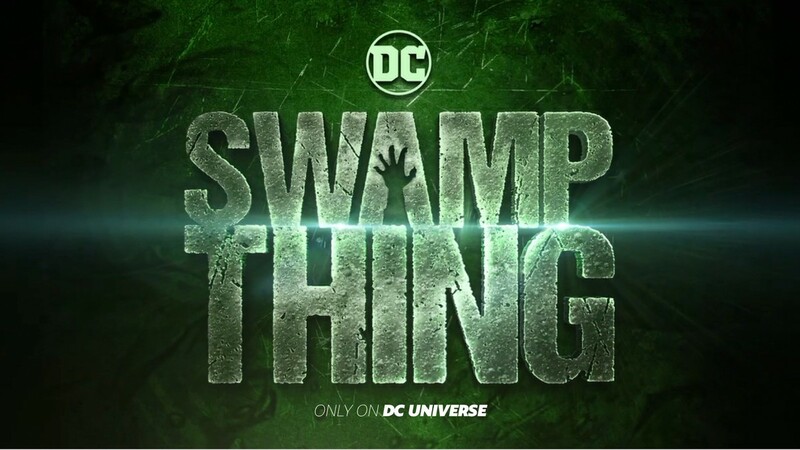 I had no interest in this streaming service (even though I loved Young justice) until Swamp Thing was announced. That might be enough to overcome my reluctance to support all these new streaming services done by IP holders to exclusively feature their content. I don't want 6 different specialized streaming services, not just for the cost but because I like to look through a variety of different things in one place to find new things to watch/experience and this trend will kill any chance of that as it will compartmentalize too much content and make services offering variety less viable because they have fewer big ticket draws to create the revenue flow to support the more niche/indy type projects that thrive on these services currently. I am still not sure I will get it, but Swamp Thing is a huge temptation. Dozens of different streaming services simply means people are more likely to hit illegal streaming sites. Each streaming service means every other one is less worth less money. I'd like a one service for all like Netflix once was but with its success it was obvious other companies were going to decide to cut out the middle man and going into streaming themselves. It be better for us, the consumer, to have one place for all these, but media is seldom about consumer value. Another slight bonus in favor for DC Universe though is that I've read this will include comics as well, sort of like Marvel Unlimited, which would be fantastic. If that were true (the comics) I might go for it. But, they may cut out the middle man but they are also splintering the market which will force customers out of it, and they will have to eventually evaluate if they are making more revenue form having all of a smaller pie or a piece of a larger pie that makes money for everyone and works for the customers. I don;t know the answer, but DC's streaming service will only get a fraction of the audience their shows would on Netflix or Hulu or Prime, especially if the rumors that it will be available only in the US are true. In trying to grad more of the pie, they may end up smashing the pie and making it far less viable for everyone, and leaving themselves vulnerable to the next innovation to delivering media which will come along like streaming did beforehand. Yeah, I'm not sure it's the best move either, but if it does fail because it fractured the pie then DC won't be alone as just about everyone is starting to do the same thing. CBS already has its own original content only available there, Disney is starting their own, DC is as shown above and there are a lot of others looking to do the same. So either it will fail and we'll go back to only a few digital providers...or it'll succeed and this fractured landscape is just how the future will be. Oh, I know DC isn't the first. My wife did the free trial of CBS to watch Trek than cancelled. I've heard rumblings DC is not going to deliver full seasons at once so people can't do this with their service (or take a one month dip, binge everything, then cancel). However, the evolution of media delivery is an ongoing process and change in delivery is happening faster and faster as new formats alter the landscape of media consumption every few years now (as opposed to every decade or more as previously in the 20th century). Companies are going all in on streaming, but how soon will a new format take over the landscape and replace streaming as the preferred method of media delivery/consumption for the mass audience leaving them a platform that no longer services the mass market and leaves them with a dead product that never gave them the kind of return on investment needed because the industry is evolving too quickly. Content providers making their own streaming platforms is a reactionary strategy, and in the world of tech if you are reactionary you are behind the curve and will bleed revenue rather than make it. Companies getting in on streaming services now will likely find themselves a day late and a dollar short as the industry will continue to change and they will have to chase the next trend too, never getting ahead of the curve. I’m in the same boat as mrp. Swamp Thing is the only property I would have any interest in. If they were to do an adaptation of Moore’s run with solid production values and really embrace the weirdness, then I’m on board. But even then I’d probably just wait for all of the episodes to release, sign up for one month, binge the season, and then immediately cancel. I’ve essentially been using the same strategy with Netflix for the last 2 years. 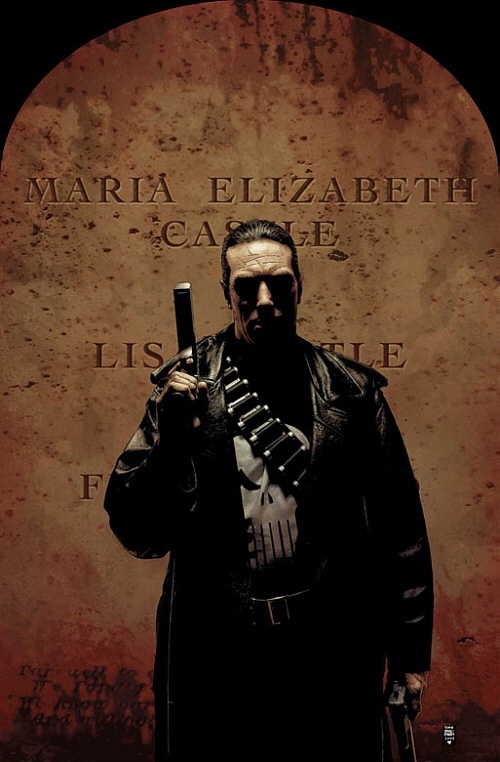 Renew sporadically to check out The Punisher, Daredevil, Stranger Things, Black Mirror, etc...and then cancel when I’m finished. Most of these streaming services are chock full of D-level crap that most people wouldn't glance twice at. And whenever something really good gets added, it’s usually removed within a month or two. I’m still pissed about them removing shows like Married with Children, South Park, It’s Always Sunny in Philadelphia, etc. I'm a big DC fan but I agree it's Swamp Thing that really got my attention, and yesterday's news of Doom Patrol seals the deal for me. I'm hoping they also put up all the episodes of Batman TAS and Superman TAS, that'd get me o pay for sure.